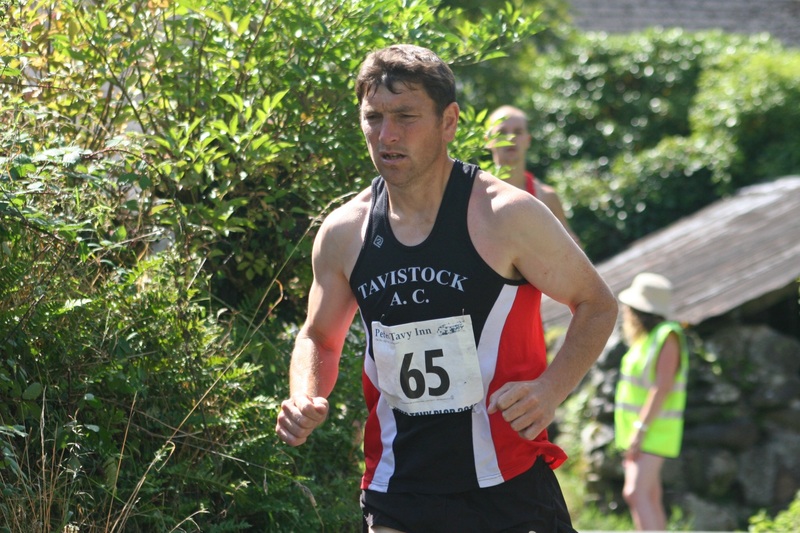 TAVISTOCK’S Jim Cole won the Peter Tavy Plod for a record fifth time on Bank Holiday Monday. Cole had previously won the tough five-mile race in 2007, 2009, 2011 and 2013. He does hold the course record of 25 minutes and 50 seconds, which he set in 2011. The hot conditions meant that was not threatened this year, with Cole easing to a comfortable victory in a time of 27:46. 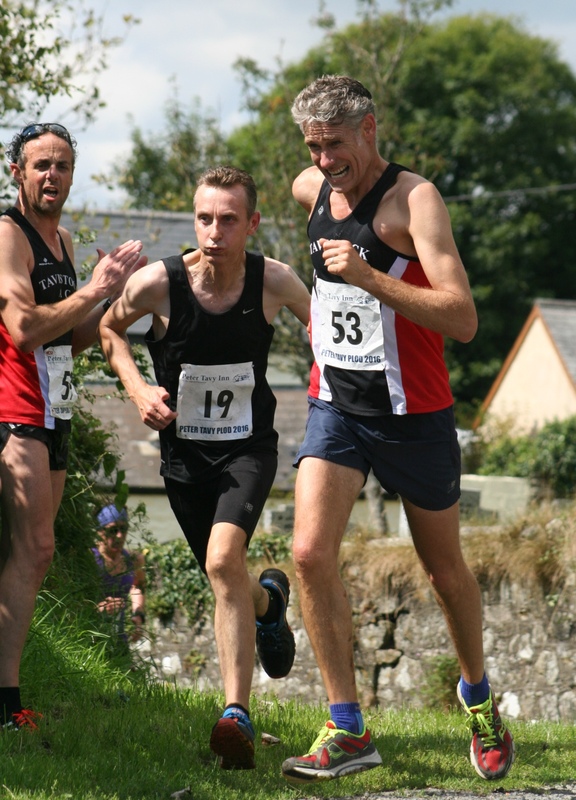 Jay Horton was second runner home. Maddie Horton looked like she may finish third overall but was just overtaken on the line. She did, however, finish fourth and was first women in an impressive time of 30.32. As well as the main race, which is now in its 13th year, there was also a family fun run.